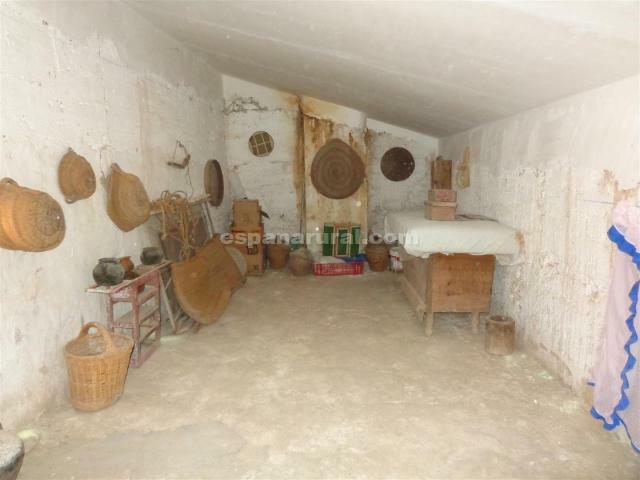 This is a traditional Village house for sale it is habitable and can be moved into, it is located in a nice popular quaint Village of las Pocicas where there are some amenities. 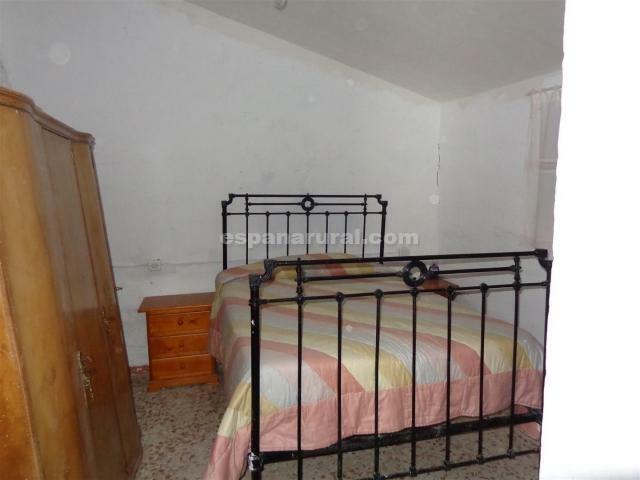 Also only 15 minutes drive to the larger Market Town of Albox where you will find all the amenities. 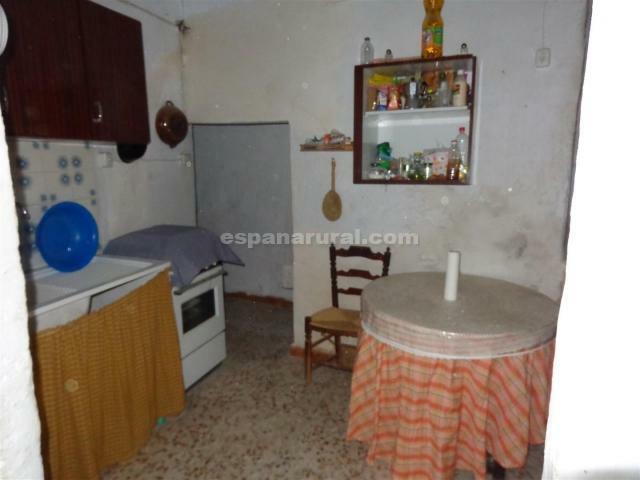 On the first floor there is a Spanish kitchen, a living room with fireplace, 3 bedrooms, a room for animals and a patio. 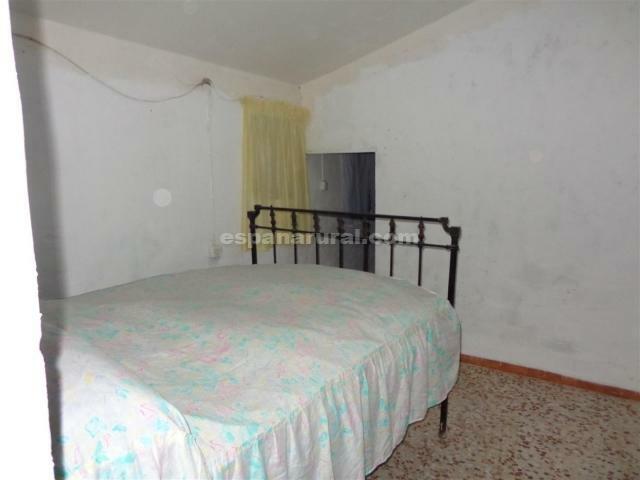 On the second floor there is a large room, ideal to get it converted to have 2 bedrooms and a bathroom. 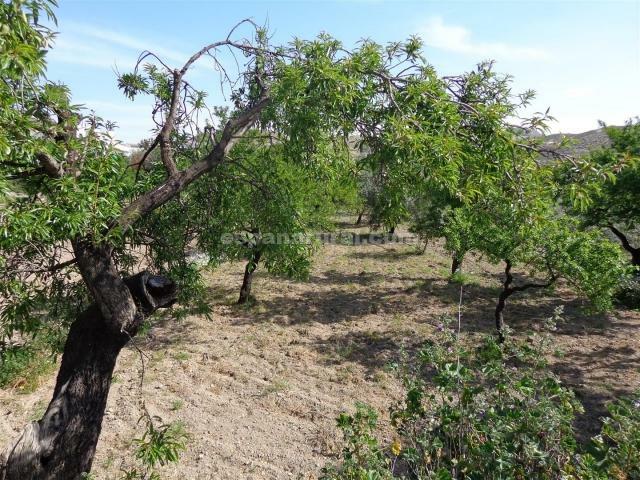 The house has 520 m2 of garden area, electricity and water connected, internet can be re connected. 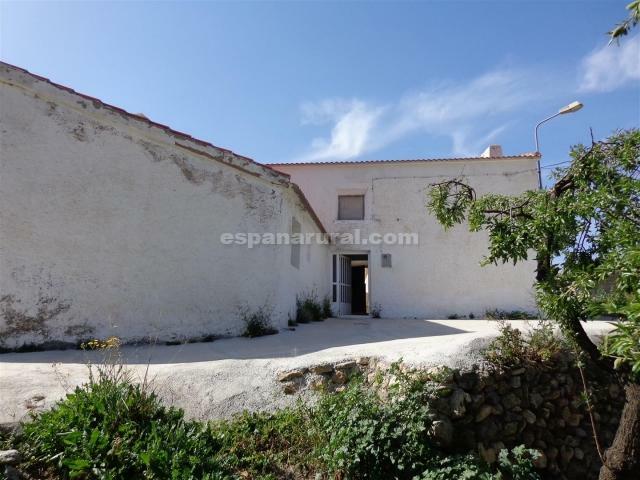 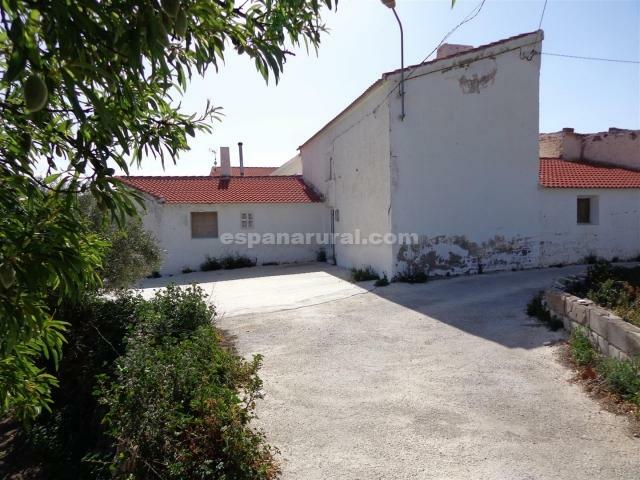 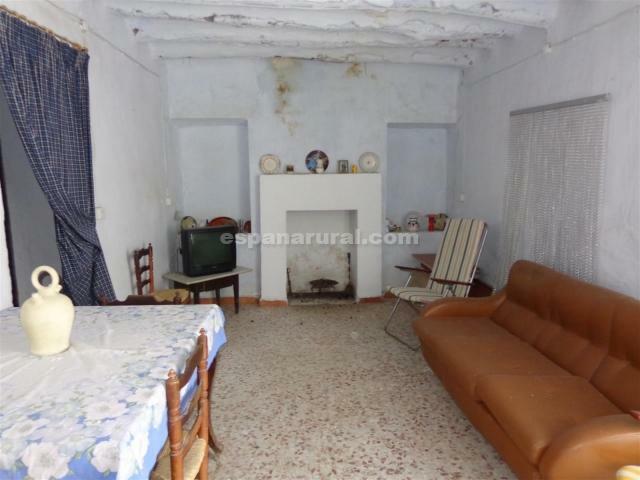 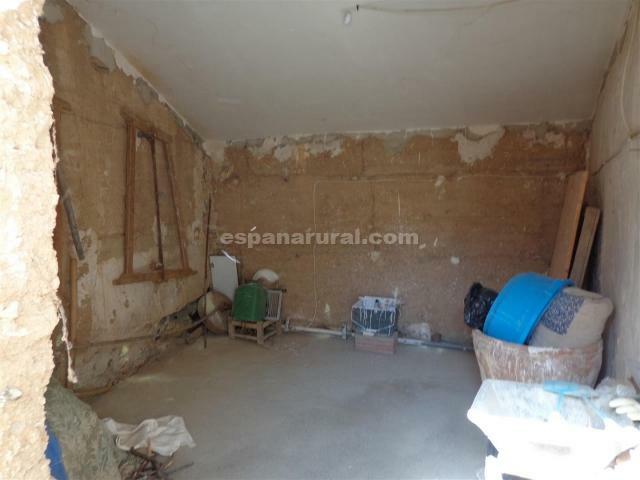 Traditional house for sale in Almeria area.